To reinforce our commitment to holistic and optimal health, each of our practitioners is trained as integrated peak performance consultants and licenced with their individual health disciplines. 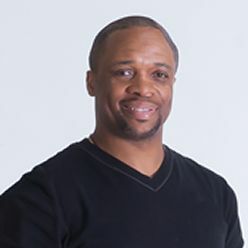 Alvin is the CEO and founder of The Centre for Healing and Peak Performance (TCHPP), a multidisciplinary wellness and peak performance centre located in Pickering, Ontario, Canada. He is also the founder and CEO of the sought after Integrated Peak Performance Consulting (IPPC) certification program, a mind and body peak performance training system, getting elite performers to move from good to peak performance. Alvin is also a passionate international speaker and author of Journey to Personal Greatness, Mind, Body & Soul: A Blueprint for Life Balance & Self-Mastery. 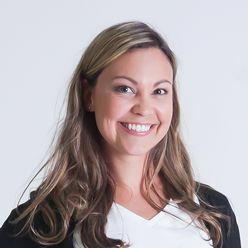 Shannon graduated with her doctorate in physical therapy from the University of Tennessee in 2008, after finishing her bachelor's degree in rehabilitation science with honours in 2006. 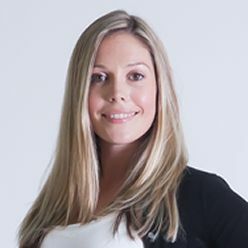 Having practiced in an outpatient orthopaedic setting since 2008, Shannon has extensive experience with a variety of neuro-musculoskeletal disorders and post-operative patients. 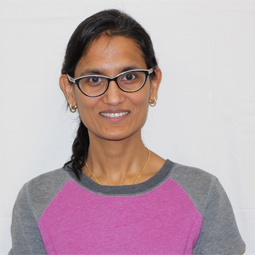 Guided by osteopathic principles, her approach to treatment is identifying the underlying cause of dysfunction and treating through a combination of manual therapy, therapeutic exercise and modalities. 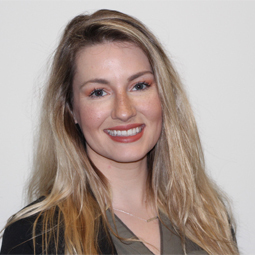 Shannon was promoted to clinical director at TCHPP in 2015. Joe has a focus on the treatment of chronic degenerative disorders and the rehabilitation and treatment of injuries pertaining to elite athletes, both professional and amateur. 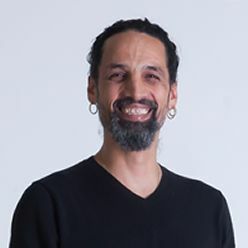 He graduated from the Sutherland-Chan School of Massage Therapy in 2000. Since then, he has gained experience as a massage therapist working in various clinics. Using a whole body approach (based on the "structure governs function" osteopathic principles), Joe seeks to find and treat the cause of the "dis-ease". Through the guidance within the Integrated Peak Performance program and Life Strategies Coaching, he has honed the integrated approach to his sessions. These modalities include: muscle energy therapy, craniosacral techniques, visceral manipulation and osteopathic assessments, among many others. Felicity graduated with an honours bachelor's degree in kinesiology and health science from York University in 2009. From there she went on to gain her Doctor of Chiropractic degree at the Canadian Memorial Chiropractic College. Felicity employs a multifaceted approach by incorporating evidence-based medicine and wellness practices in order to tailor treatment to each individual patient's needs. She is a certified emergency first responder and holds certifications in acupuncture and upper limb Active Release Technique (ART®). 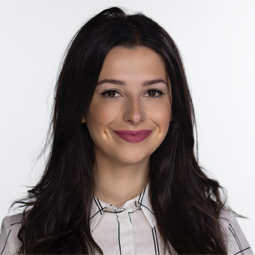 Felicity diagnoses and treats neuro-musculoskeletal conditions and believes that patient education and active care are vital components of recovery. 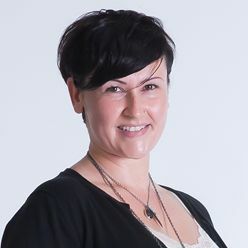 Sarah is an integrated peak performance consultant, neuro-linguistic programming practitioner, Journey to Personal Greatness coach, speaker and energy brain re-patterning technique therapist at The Centre for Healing and Peak Performance. 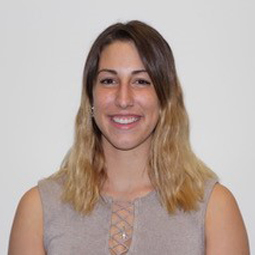 Sarah's goal and passion is to help clients achieve optimal health in mind, body and soul in pursuit of their personal greatness through practice and in TCHPP's workshop – A Woman's Journey to Personal Greatness Program and Project. Her mottos: Gain greater clarity, strengthen your courage, commit to, and take massive action in pursuit of your goals. Give yourself permission and allow your authentic self to surface and live your life to the fullest. Laura is a massage therapist who has graduated from the Canadian College of Massage and Hydrotherapy. She was a member of the Canadian national mountain bike team from 2009-2014 in the junior and under 23 age categories. As an athlete herself, she has learned to appreciate and understand the importance of proper self-maintenance and recovery. As a cyclist, Laura frequently received manual therapy treatments and their direct health benefits and now wants to offer this service to other athletes and any clients interested in this essential treatment to help them stay healthy and balanced in their lives. Laura has a passion for learning and loves being challenged physically and mentally. 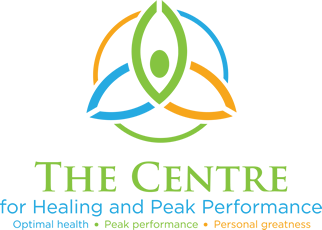 She is excited to bring her new skills, high energy and athletic dedication to The Centre for Healing and Peak Performance. She acknowledges that every individual is unique, and treatment is tailored to the specific needs and goals of the patient. On a personal note, Dr. Carmen comes from a big family, enjoys strength training and practicing yoga. After the completion of BPT program in 2001, I am interested in treating a wide range of musculoskeletal disorders with the help of manual based therapy, myofascial release, therapeutic exercise and therapeutic modalities. With over 15 years experience, I have worked with a broad range of areas, including; neurology, orthopedics, geriatrics, burns, and sports injuries. My passion is helping others to achieve a pain free lifestyle so that they can get back their optimal selves. I believe that when the mind and body function together, it helps create optimal health status and feeling of well-being.